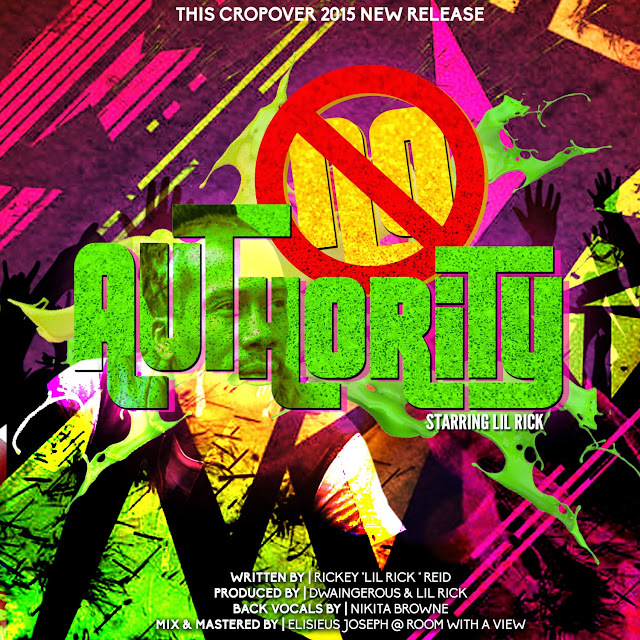 Lil Rick - No Authority. No Authority ...De Hypa Dwag Again. 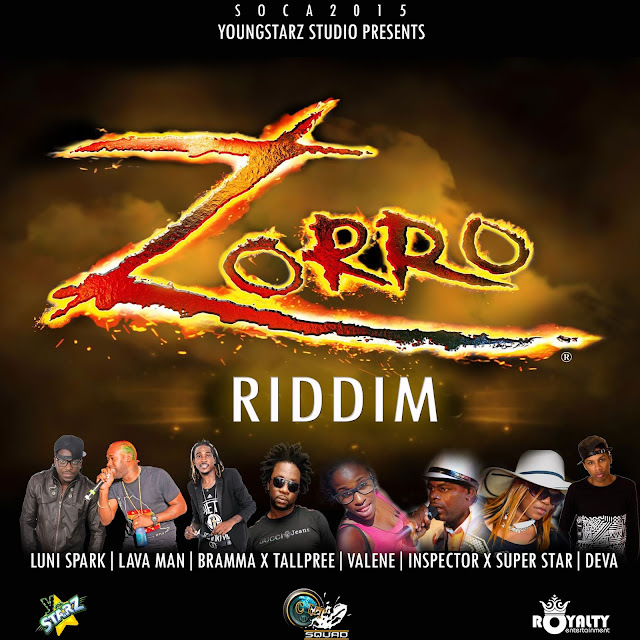 I free to do what ah want !!!! LIKE A PITBULL PUN DE LOOSE,AND NOBODY CANT HOLD ME.